• Don’t start your engine. 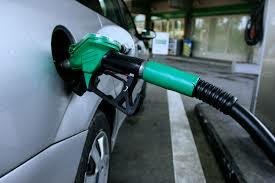 Starting your engine when you have put the wrong fuel in your vehicle will do a lot of damage to the engine. Sometimes it can cost thousands of pounds to replace damaged parts, which are rarely covered by insurance policies.